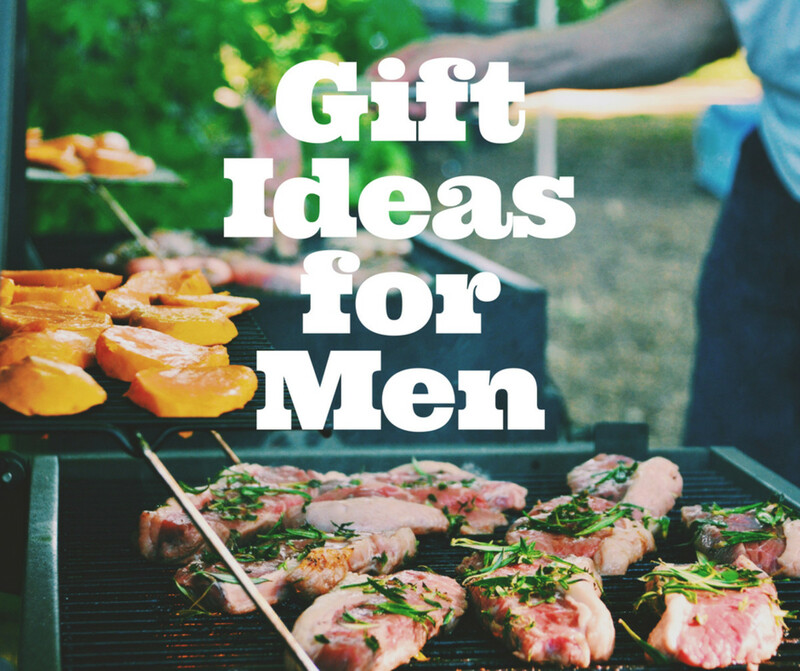 Coming up with homemade gift ideas for men that they will actually like and use seems more challenging than coming up with handmade gift ideas for women. 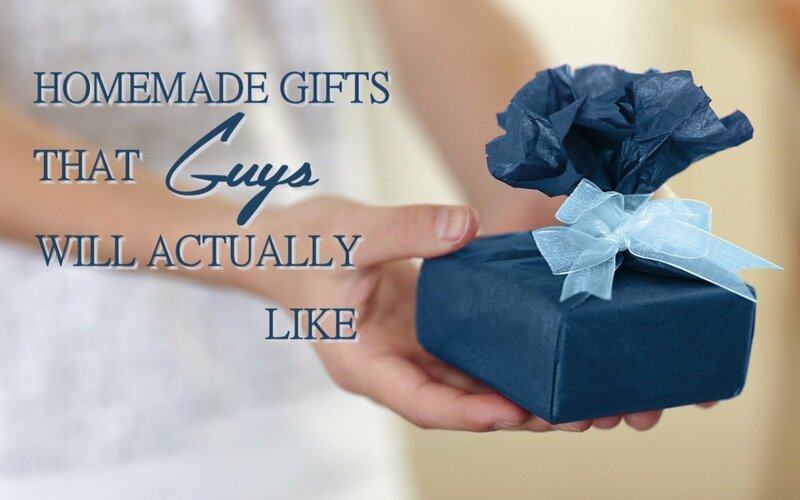 Maybe that is because most homemade gift ideas for guys you find around the web are mainly symbolic rather than practical (stuff made from old neck ties, photo gifts, monogramed stuff etc.). Although guys appreciate the effort that was put into making the gift, if they don’t have much use for it, they would just put it away and forget about it. It can get even harder when your boyfriend, husband, father or brother is not remotely interested in personalized t-shirts and handmade clothes, doesn’t get excited about coupons for favors and he doesn’t really use homemade shaving creams and stuff in mason jars. In this article, we gathered some ideas for homemade gift that are practical, creative and most guys will find cool. As with all gifts that don’t look like they were made by a blindfolded person, they require a bit of pre-planning and work, but once done, you will see how all your efforts are well worth it. Make cool drinking glasses from empty bottles as a gift for a guy. Use an inexpensive glass cutter to make them look perfect. The first DIY idea could be a perfect Father’s Day, birthday or Christmas present for those guys who like to enjoy a cold drink at the end of a long day. It is a set of slick-looking drinking glasses made from empty bottles. You can give this homemade gift also to guys who are not beer or liquor drinkers. They would look just as dope holding juice or milk. They are definitely something that most men would find cool enough to use on a daily basis. The glasses are made by cutting off the tops of empty bottles and sanding off the sharp edges. This may seem like a difficult project, but it is not. Watch the video on the right to see how easy is to make a perfect cut when you know the properties of glass and when you know what you are doing. All you need is a simple glass cutter and water. Consider using liquor bottles for making the glasses, because their designs are usually more interesting and aesthetically pleasing. The other good option is craft beer bottles. Just make sure you pick some that have their labels printed directly on the glass, because paper labels will peel off. The next idea is an awesome handmade wine rack. This one would be a good gift choice for wine lovers and those guys who have “man caves” and could use some eye-catching décor for them. It is another practical gift that will stay in use way longer than things like crochet drink cozies, for example, that are often stashed in a drawer after the holiday is gone. This DIY project was inspired by a stylish and very expensive designer rack sold by Umbra, called Cru. The homemade version could be made either from a PVC pipe or from tin cans. To make the pipe rack, you will need to get a PVC pipe from your local hardware store and a PVC glue. Some hardware stores will even cut the pipe for you, so you will only need to glue the segments together and spray paint them in the color you like. Just follow the step-by-step instructions at Instructables. 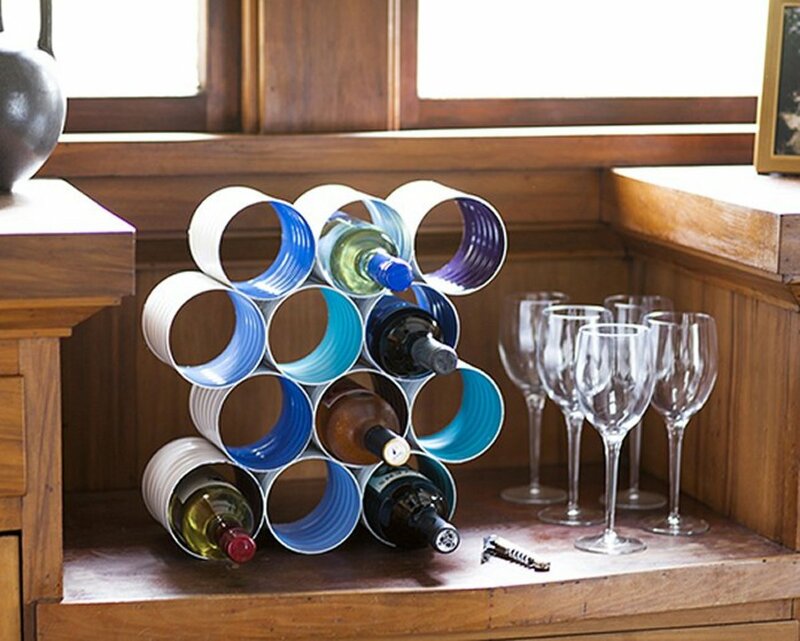 If your local hardware store doesn’t cut materials to size or you don’t have a hacksaw at home, then you can make a similar wine rack from tin cans. You can get the tutorial from Brit + Co. If you are searching for an easy, but practical homemade gift, you could make this clever gadget organizer with an old clipboard and elastic bands. Almost every guy has a bunch of electronic gadgets and we all know they come with all the little cords, chargers, headphones and cards that often get misplaced or tangled in the bottom of the bag. Therefore, a smart and nifty organizer would be another awesome idea for him. 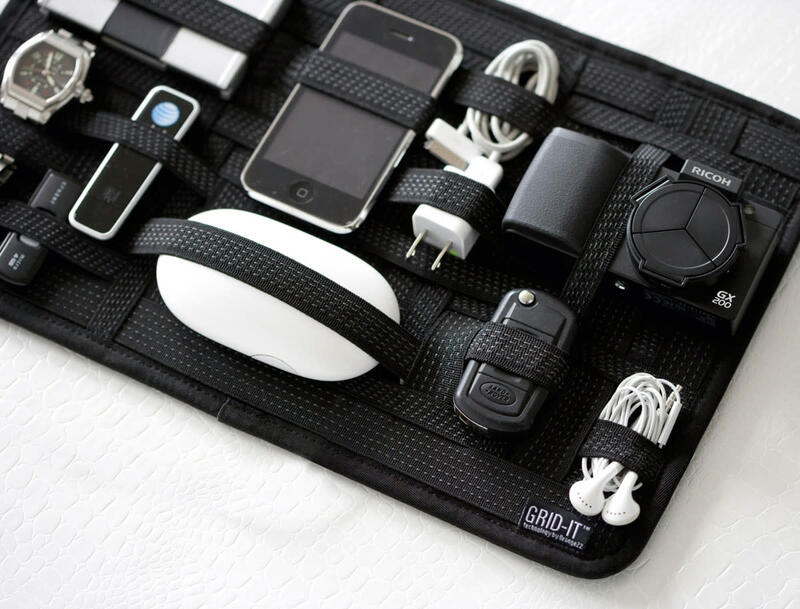 One of the most popular and clever organizers available on the market today is the Cocoon’s Grid-It, which is basically a grid of rubberized elastic bands, designed to hold everything from phones to small tools and pens in place. You can easily make an almost identical one at home, using an old clipboard and some elastic bands. Watch the video above for a tutorial on how to do it. This techy accessory is also pretty versatile – it can be given as a birthday gift for a guy on-the-go; it can be a functional Father’s Day gift for the dad who often carries a lot of small tools with him; or it can make a nice Christmas gift for a car-loving guy, as it can be used as a sun visor organizer. In case you are looking for a DIY gift idea for someone who has a large book collection, this ingenious bookend might be the right one for him. It is a pretty unique piece of art that also serves a purpose, namely, that of keeping his precious collection in place with a lot of style. 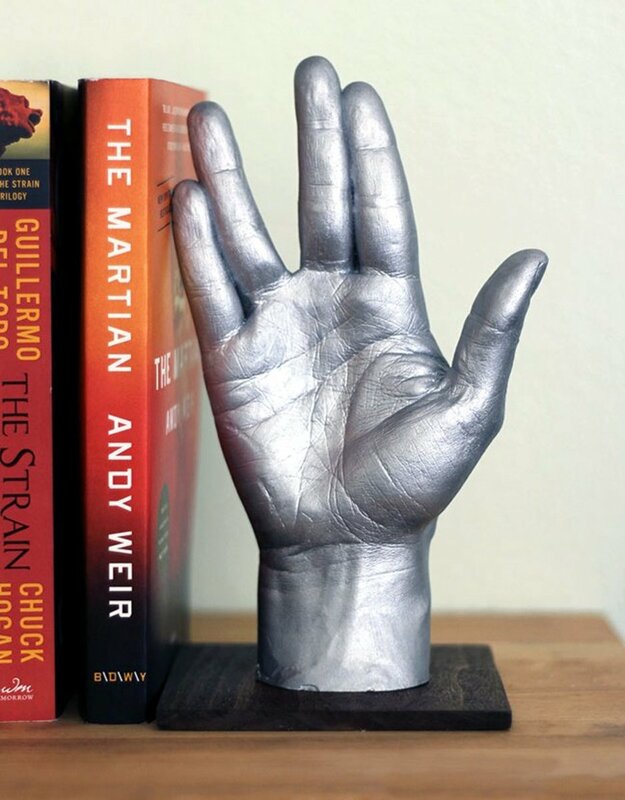 This particular bookend, obviously, is an ideal gift for a Star Trek fan, but the hand cast design is totally customizable. You can create your own one-of-a-kind version by following the wonderful tutorial at Our Nerd Home. Just grab a bag of skin-safe alginate and use your imagination! And since bookends are not just for holding books anymore, guys could also use this handmade gift as a separator for a large collection of records, magazines, CDs, video games and just about anything that can benefit from a little support. There is a minimalist wallet trend that has been going on for quite some time now. The trend is about slim wallets that hold a few cards, some cash and fit in to your front pocket. Guys who don’t like sitting all day on a 3 inch thick leather billfold would probably get excited to receive an accessory like this as a Christmas or birthday gift. 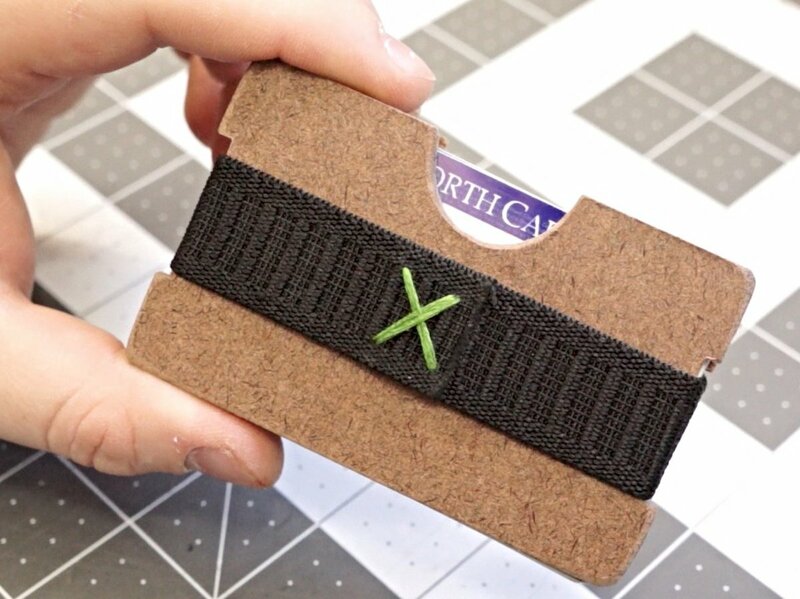 The video tutorial below shows you how to make a slim hardboard card holder. The concept is very simple – cash and cards are sandwiched between two rigid plates, tied together by an elastic strap. We live in a world of electronics. Things like smart phones, tablets and fitness tracking smartwatches are just about a necessity these days. All of these gadgets need charging on a daily basis, which makes a charging station that doubles as an organizer another neat gift for a guy. It will not only keep his desk looking tidy, but will also keep all those pesky cords in place. 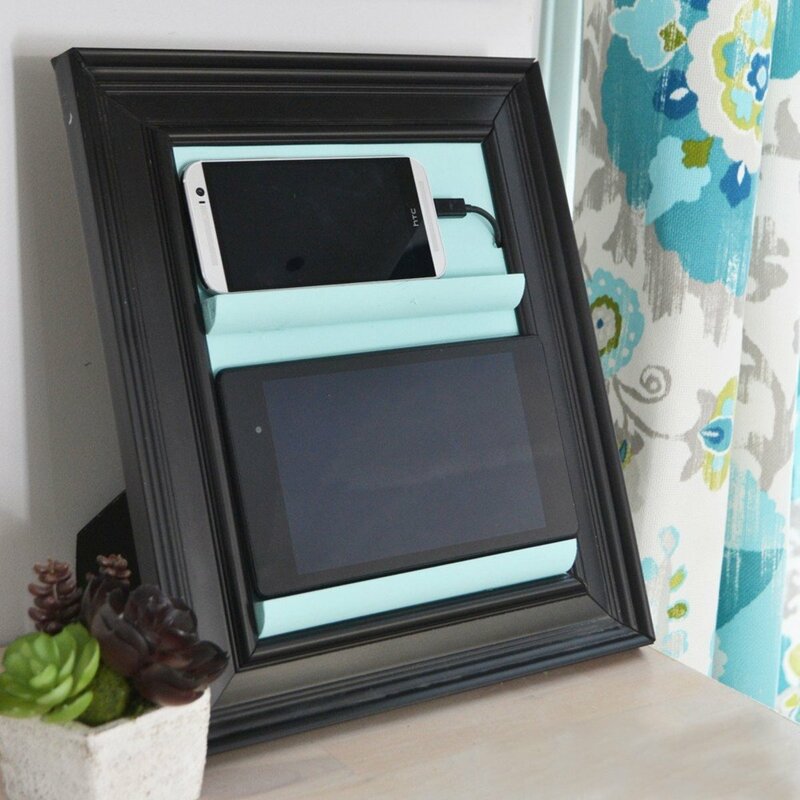 There are many ways to build a charging station, but if you want something that will be super inexpensive to make, but at the same time will look like something a person would actually want to use, give this Picture Frame Charging Station a try. You can find all the details on how to make it on The DIY Mommy website. This interesting project for a storage container that looks like a baseball was found on Madigan Made and it is a nice alternative to the typical t-shirt and hat that sports fans usually get when a holiday rolls around. The container can be used for different things – as a pen holder, coin jar or as a caddy for nuts, bolts and nails. 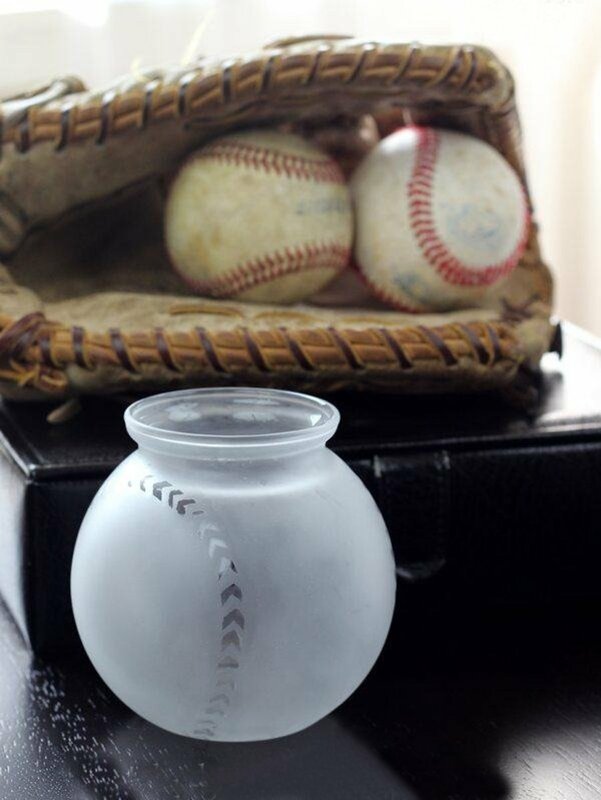 In order to make it, you will need a miniature fish bowl and some glass etching cream. When it comes to romantic homemade gifts for men, many women and teen girls often make scrapbooks for their guys. 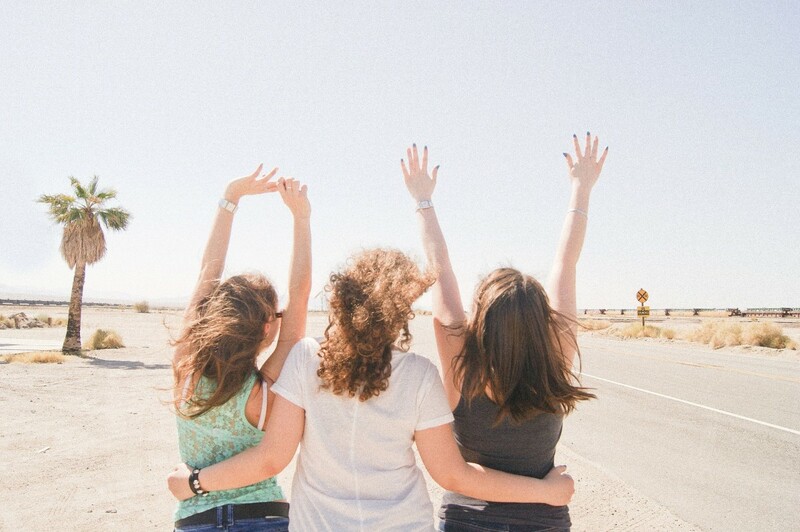 While there are men who find these gifts sweet, most are not really into romantic scrapbooks. However, the website The Dating Divas has a great alternative that guys will definitely like. It is a personalized magazine that is all about him. The idea is to ask friends and family members to send you memorable or funny stories about your guy (along with a picture of the two of them) and make them look like magazine articles. 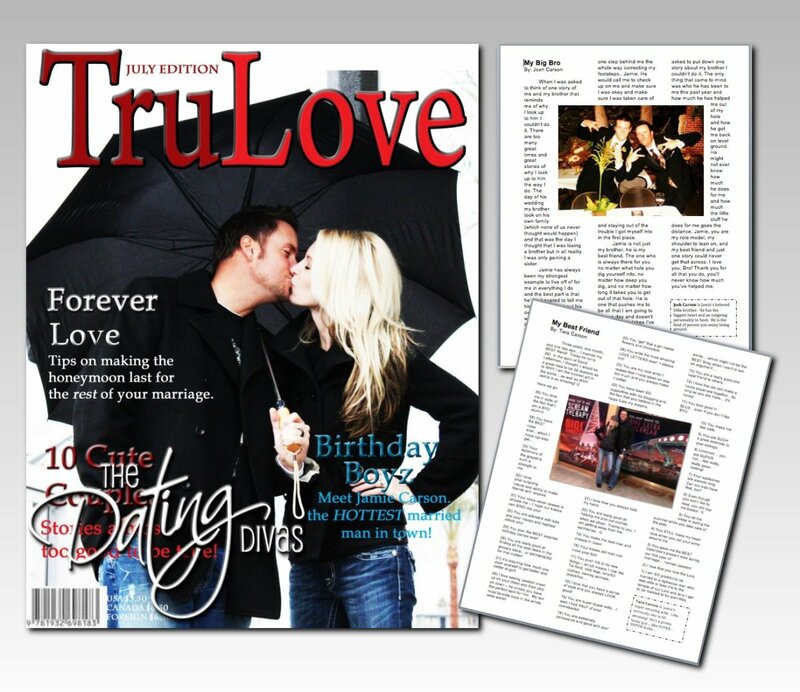 For all the details on how to organize them and how to design the cover, visit The Dating Divas. I can't find anything good for my grandfather!!!! I CAN'T FIND ANYTHING GOOD FOR MY BROTHER!!!!! Cool article! Those sports-themed glass containers look great! That would rank up on the list as one of the coolest gifts I'd ever received. Love these ideas. When I saw this post initially, I didn't think it would be as good. My wife recently made me a homemade wooden sign of my favorite sports team. Might be an idea to consider as well. 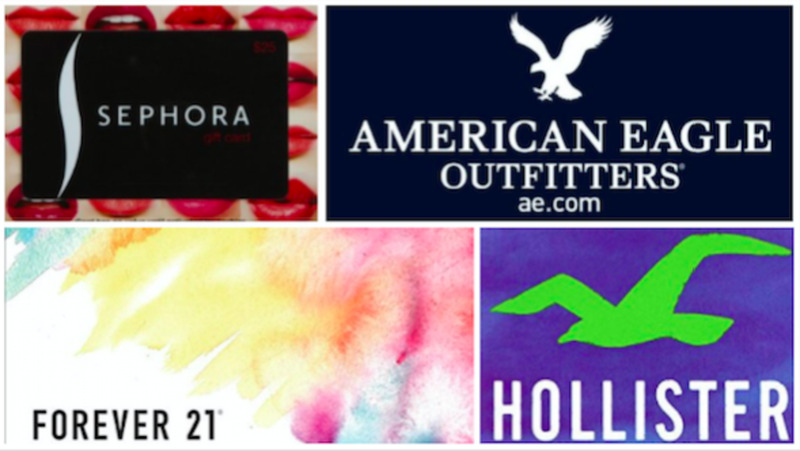 these are some really good gift ideas that I know for a fact that men will like. thanks for this informative hub. pinned. 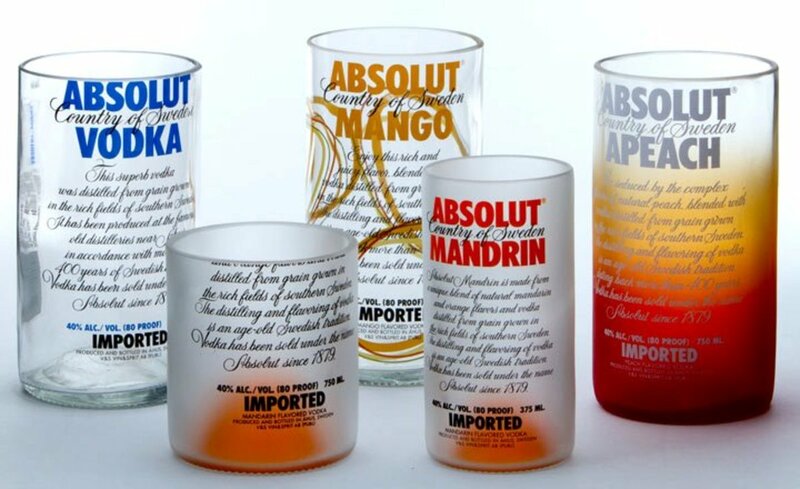 Awesome ideas, those first vodka cups are sweet! These are awesome ideas. I love that you can make those glasses out of bottles. Very cool!! @ frogyfish - This is the best glass cutting method I’ve seen so far. I'm glad you find the hub useful and worthy of a bookmark. Thanks for some inexpensive and useful ideas. I have wanted to do the bottle thing for some time and the only process I was familiar with was the 'rope burning'. Really liked the informative video on 'how to'. Think I'll bookmark your hub for 'when I get around to it'. Thanks! Hi, Thiruppathyraja! I'm glad you like it and thanks for leaving me a note! Appreciate that! cool ideas izeko!! the videos are good and have step by step process need to give it a try!! Hi Stephanie! Yes, they are not difficult to make if you have with the right tools and instructions. I’m glad you like the ideas. The clear instructions and tutorial videos make these items look so easy to make! I'm definitely going to try the coasters and maybe even the glass cutting. Great ideas for handmade gifts for men or anyone. Appreciate your visit, comment, and vote very much, Movie Master. Thanks a lot, Dexter! Your opinion on that, as a man, is really appreciated. I agree with Dexter and Tracy! 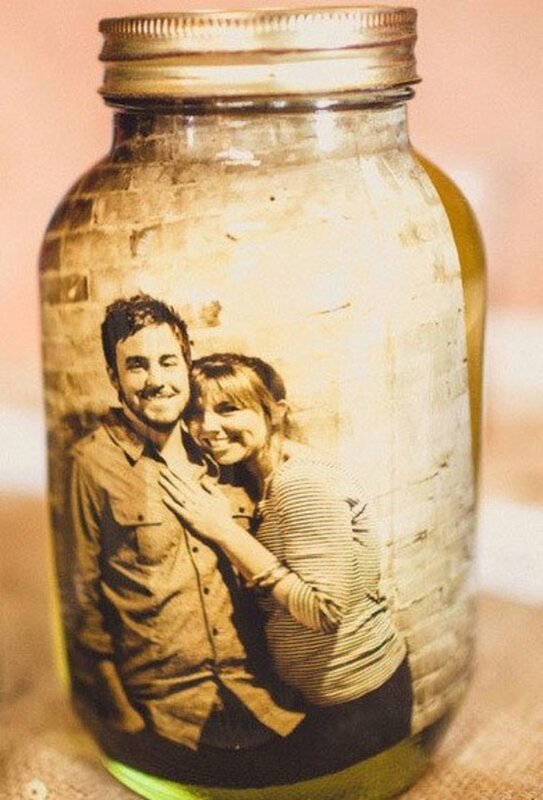 Some great, unusual ideas here, I love the unique bottle glasses they are amazing! Voting up and thanks for sharing. I agree with Dexter. Great ideas! Voted up and awesome. iZeko! What is so amazing is that you come up with the greatest gift ideas. All the items listed are inexpensive, yet they look amazing and are very useful. There isn't one of the seven items that I wouldn't like. I am bookmarking this for the gift giving season. Thanks for sharing some great ideas, iZeko! Voted up, up and away!